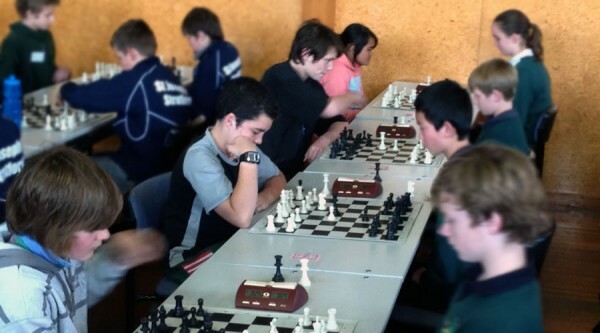 South End nationals chess results – 5th in NZ! 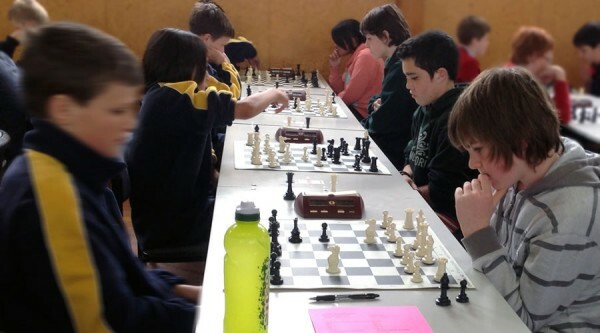 After winning both the Junior and Intermediate grades at the Carterton Chess Tournament, our two South End teams headed to Palmerston North last weekend for the interschools national championships. Minty Hunter and Mark Sefton drove the eight students up early on Saturday morning, and they launched into 5 rounds of games. As the first day drew to a close, the group headed off to eat dinner in the square and then shrugged off a day’s intense concentration with a round of bowling and some air hockey! 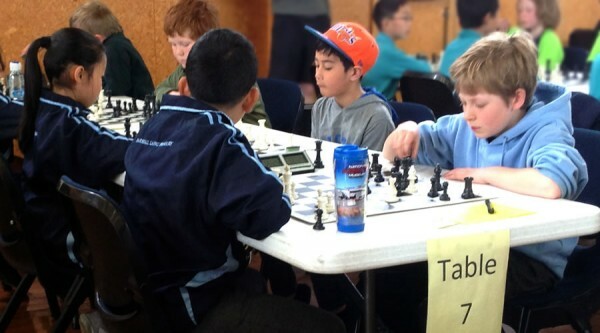 Sunday saw two more vital rounds before final scoring and prize-giving. The results saw the Juniors placed 14th out of 15. Not exactly threatening the leaders, but they had learnt so much and had a great time, and the experience for 7-year-old Connor will stand him in good stead for the coming years. And in any event, 14th on a national level is a commendable result. The Intermediate team was the standout, coming 5th in their division. According to local chess guru David Shead, that’s the best any Wairarapa school team has placed in a very long time. It was great to have a range of parents and chess tutor Marlon Tortoza make appearances to support our kids. Congratulations to our national competitors! Hard at work are Charlotte Rahui, Cialean Tearle, Samson Dell and Zac Brown. 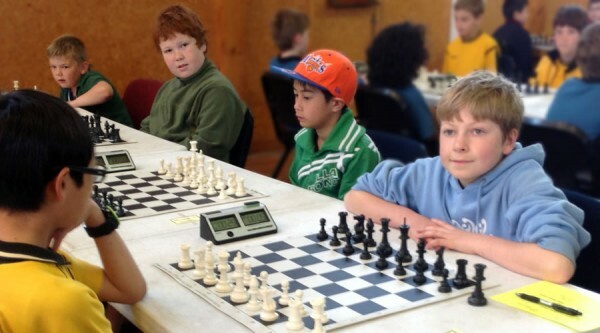 South End Intermediate on their way to 5th place at the 2012 chess nationals!